How is Adopt A Ranger managed? Will my money be used effectively? What about corruption? What about supervision of the rangers? These are legitimate concerns for anyone who considers contributing to the programme. The Adopt A Ranger "Stichting" (foundation) in the Netherlands, was originally chartered in 1980 to promote the conservation of nature on the Arctic and Antarctic. Taking in consideration the overarching problems in conservation worldwide, the board decided to expand the objectives of the foundations and adapt the name to find better recognition among the public at large. These almost 3 decades of experience of the foundation, provide a solid history and background of professional and effective organizational and financial management. The newly founded US incorporation benefits from that same long experience, since the board members in each of the organizations are the same persons. 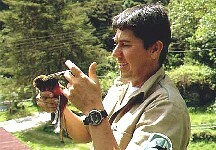 For the management of Adopt A Ranger, we need highly experienced people for management, who know well how protected areas agencies function, who understand the tasks and problems of hiring rangers and who can confer with governments and particularly ministries of finance with financial knowledge and seniority. Having such specialists as salaried staff would be extremely expensive and could consume all funds raised or even drive the organization bankrupt. Moreover, the organization needs fundraisers, whose costs would also be considerable if they would be on the payroll. To achieve this objective, Adopt A Ranger will not hire fundraisers, but only work with volunteers. In order to meet the extremely high criteria for management, Adopt A Ranger has a contract with WICE, in which WICE carries out management and all the tasks needed to run the organization effectively. To carry out the entire task of management from web design, incorporation, quality control, accounting, negotiations with governments, supervision missions, staffing monitoring of protected areas agencies, etc. WICE will receive no more than 25% minus the fundraising costs (4%), and the credit card and banking costs (4% for small donations), leaving roughly 17% for the management and supervision of country programmes, and for assisting governments with their staffing strategies. If Adopt A Ranger becomes very effective in fundraising, the management costs can go down considerably, thus raising the effective use of contributions to above 75%. The primary task of supervision will be carried out by WICE. The latter has decades of experience in project supervision and evaluation. Moreover, it has contacts in many countries that can help ascertain the satisfactory hiring and use of the rangers paid from your contributions. It will carry out negotiations and supervision missions, request financial reports of execution, directly contact rangers to hear their view on their employment, etc. Additionally, there will be direct communication with all the rangers and donor groups with favorite areas or countries will get the contact data of "their" rangers. Maintaining contact with the fundraisers will be part of the job description of the rangers. Fundraisers may hear directly from "their" rangers what is going on in the field, and irregularities will most certainly be reported to AAR. 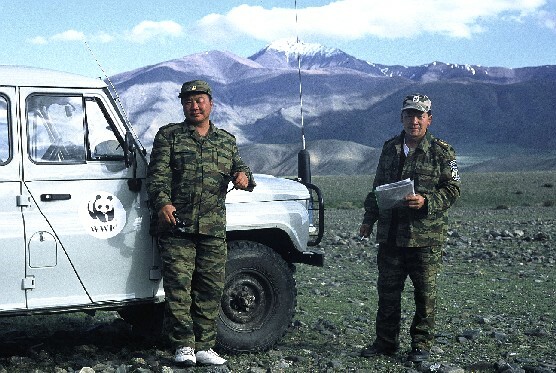 For countries where it finances a significant number of rangers, Adopt A Ranger will arrange for an annual supervision mission, in which preferably several countries will be combined during one trip to reduce travel costs. After all, supervision missions are extremely costly and we don't want to spend more money on travel than strictly necessary. 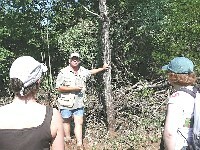 Fundraising, financial control, setting up arrangements for hiring and employing rangers and supervision all cost money. Adopt A Ranger has set it as its target that at least 75% of the money raised will be used to hire and equip a ranger. That is an extremely high target of efficiency, but AAR feels that its donors should have the feeling that their money really is used to put rangers in the field. Adopt A Ranger will benefit from WICE's many contacts in developing countries to efficiently hire and use the rangers. 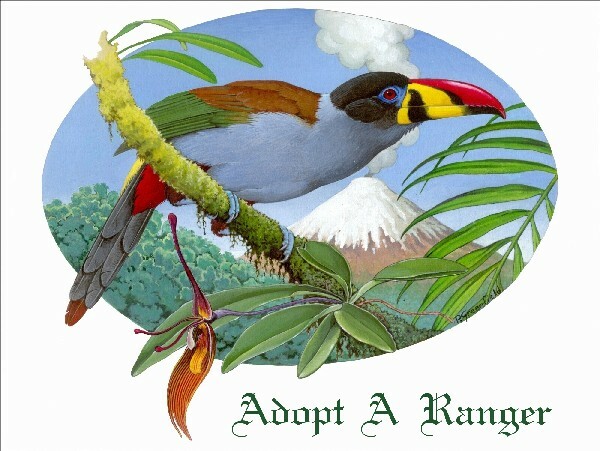 Adopt A Ranger will never directly hire a ranger but always hire them through a local non-profit organization that will receive the funding trough grants. 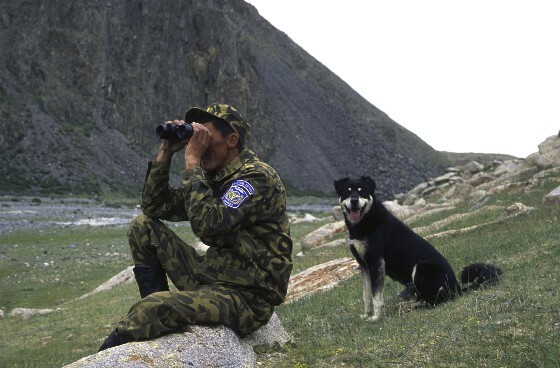 It will select reliable local organizations to hire and supervise the rangers, and if such organization can not be found, no hiring will take place until a suitable local partner can be found. Further, it will always keep close ties with the recipient protected areas agencies and it shall request reports. As the funding is closely related to the hiring of a person, it will be relatively easy to check if indeed a person is being hired. Every ranger will get an email account from Adopt A Ranger, which will facilitate us to check if the person actually is being hired. 1) The money or a part of it disappears in someone's pocket. Daan Vreugdenhil, the director of WICE, has more than 3 decades of experience of working on all continents except Australia. He has evaluated many projects financed by the World Bank and other programmes for development cooperation. Only once has he found serious inappropriate use of funds by field staff. In conservation, usually the amounts of money are so thinly stretched, that whenever someone tries to take something away, it will result in the elimination of a component of the financing programme which will be noticed immediately. More importantly however, the work moral and ethics in protected areas agencies is incredibly high and most rangers are extremely honest. We have seen so many people work far more than 50 hours per week often for embarrassingly low salaries. We have seen people that use money of their own salaries to pay for equipment for which there is no funding. 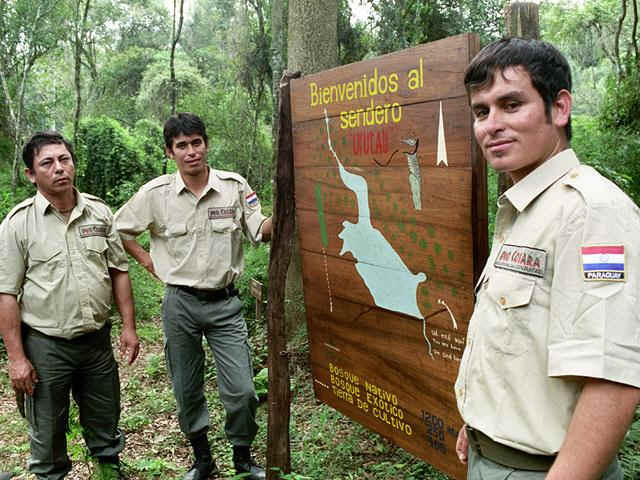 Protected areas staff is so dedicated to their work that in most cases, the mere thought of taking money simply does not come up in their minds. Most of these peoples live their lives in dedication to the conservation of nature. As we have said elsewhere, many rangers have died defending the animals and nature entrusted in their custody. 2) A ranger tolerates illegal activities for a "fee"
So, corruption does not exist in conservation? We are sure it does exist, particularly where timber production is involved. There it exists at the level of administrators that provide forestry concessions as well at the level of field inspections. In our case, we have nothing to do with granting forestry concessions, but rangers financed by our programmes may "overlook" certain activities for a "fee". Of course, we can never fully guarantee that none of our rangers will illegally permit the felling of trees and the culling of elephants and rhinoceroses for their tusks or horns. But if we ever hear any rumors of or suspect such practice, we will investigate and according to our findings discontinue this ranger's contract. Moreover, Adopt A Ranger will focus on protected areas without production of wood and/or hunting (IUCN category I - IV areas). In such areas it is much less likely that illegal practices take place. But in the end, nobody can guarantee that there will never be a rotten apple in the basket. We feel that that is a risk that we must live with.